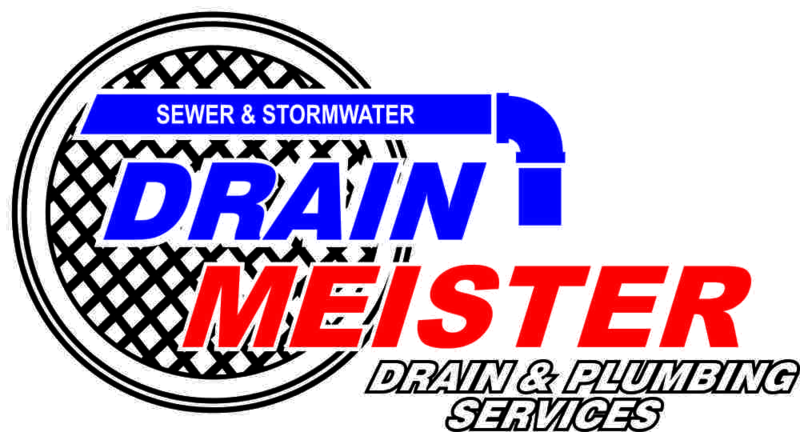 Home / Blog / For everything from plumbing installation to exquisite bathroom renovations contact Drain Meister! Drain Meister Drain & Plumbing services is the number one team to call in and around Durban when your drains or parts of your plumbing systems become a nightmare, or to inspect your home, commercial or industrial premises before selling, or before taking occupation. Knowing that your drains are in a good condition and that all plumbing, especially the large parts that are out of sight and so out of mind until an emergency occurs, gives you peace of mind that your plumbing and drains are well maintained, and if any team has the expertise to do this quickly, effectively and professionally, it is the specialist team of plumbers at Drain Meister. Everything to do with blocked drains, blocked or burst plumbing pipes is the exclusive area of expertise which has created many long term relationships between satisfied clients and Drain Meister, proof that this is no overnight sensation but a stable, professional team of plumbing specialists who have been around the block more than just a few times and will still be around for a long time to come. Drain Meister Drain & Plumbing Services offers a fully comprehensive range of plumbing services, from High Pressure Drain Jetting to blocked drains and the de-rooting of drains, which is a common occurrence in and around Durban with its high rainfall that at times leads to flooding during the year. Along with these drain services Drain Meister also uses the most innovative equipment to carry out CCTV inspections and surveys, saving time and money by getting to the cause of any problem quickly and efficiently! Commercial plumbing, domestic plumbing and industrial plumbing, you name it, Drain Meister can do it, and their reputation definitely speaks for itself! If you are looking for professional drain and plumbing services team with the backup of a 24 hour emergency number, then Drain Meister should be your first call, for everything from plumbing installation to exquisite bathroom renovations! Drain Meister will save you time and money with efficient drain and plumbing solutions. Residential plumbing, commercial plumbing and industrial plumbing calls for the expertise of Drain Meister!